It’s that time of the year again when someone is taken, almost taken, taken for granted, assumed to be taken, and the unfortunate people who aren’t taken seriously. 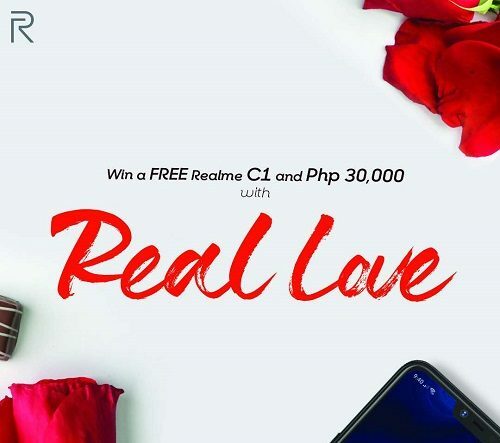 Since it’s already the month of love, Realme Philippines would like to celebrate it with Filipinos. 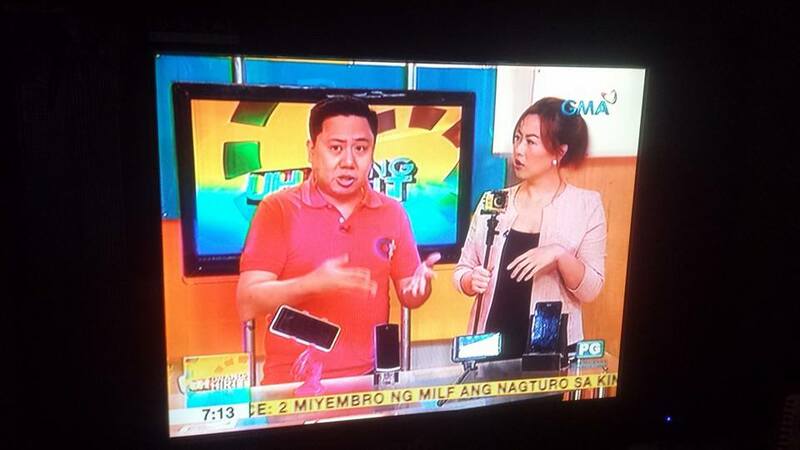 We may not know it, but we Filipinos are very romantic. We love listening to love stories, as well as watch them on TV or in the movies. If not emulate what we’ve seen or heard, we try to be creative to win the hearts of someone who could be their “forever.” We do these because it’s real love, right? That’s what Realme is looking for. To be one of the Top 5 entries, your post must have a minimum of 50 Likes, 50 Shares, and 50 Comments. Winner will be announced on February 22. The person with the most creative #IFoundRealLove idea will receive a Realme C1 plus a chance to see their plan come to life.